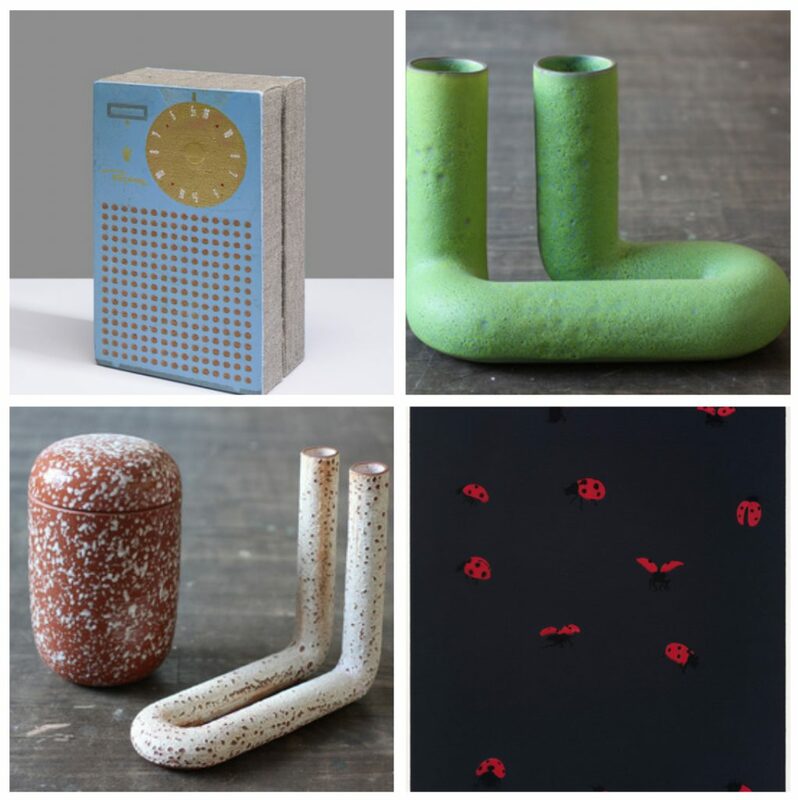 Reese Gallery is pleased to present, Non-Doing, an exhibition exploring making in the moment. 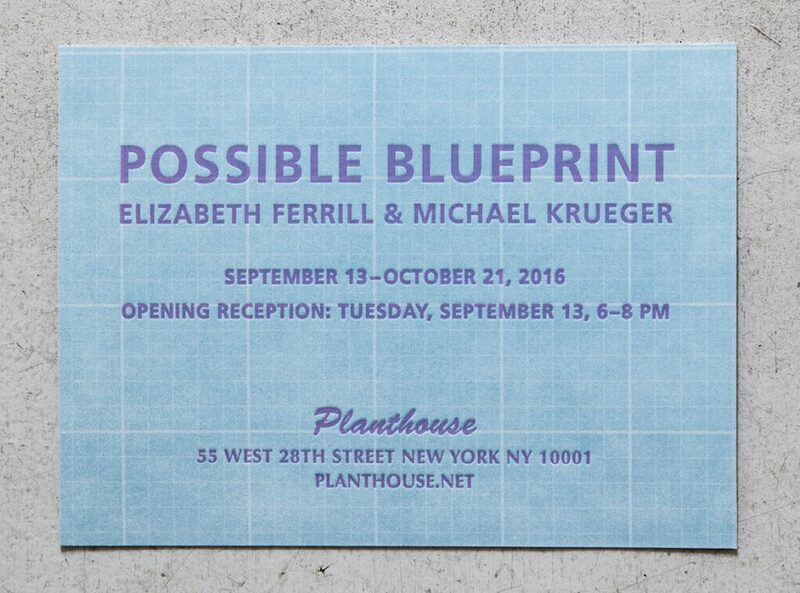 With lightness and detachment, radical printmaker Michael Krueger, creates work tapping into the greater flow of life. Designer and ceramic sculptor Alex Reed brings such methodology to his studio practice, leaving the viewer with gentle epiphanies. Non-Doing refers less to inaction but to an unhindered experience of now. welcoming nothing, responding but not storing. Flowing back and forth between painting and printmaking has been a constant in the contemporary art world, how these two media and studio mindsets work together and at odds is worth a critical look. How has printmaking benefited from painting and vice versa, how have the two worked in tandem? Printmaking has often been subservient to painting, at least in the greater context of the commercial art world. What Warhol called a painting could also be called a print on canvas, this standard has been reiterated over and over in the art world. Today the lines are becoming increasingly blurred, this discussion will present both contemporary work in painting and print that can be viewed as both, and embedded with content that tells us something new about the two media. The content inherit in print is once again gaining momentum in the greater art world, artists are printing woodcut on canvas, melding digital and print processes into new forms and calling it all painting. Printmakers might want to reclaim these processes, but what is the point? How can the media be reinvented once again, this time perhaps without labels and hierarchy? Exhibition Dates: March 18 – April 16. Kansas City is honored to host The 50th Anniversary Conference of the National Council on Education for the Ceramic Arts. The conference, Makers, Mentors and Milestones, runs March 16 – 19th, 2016. 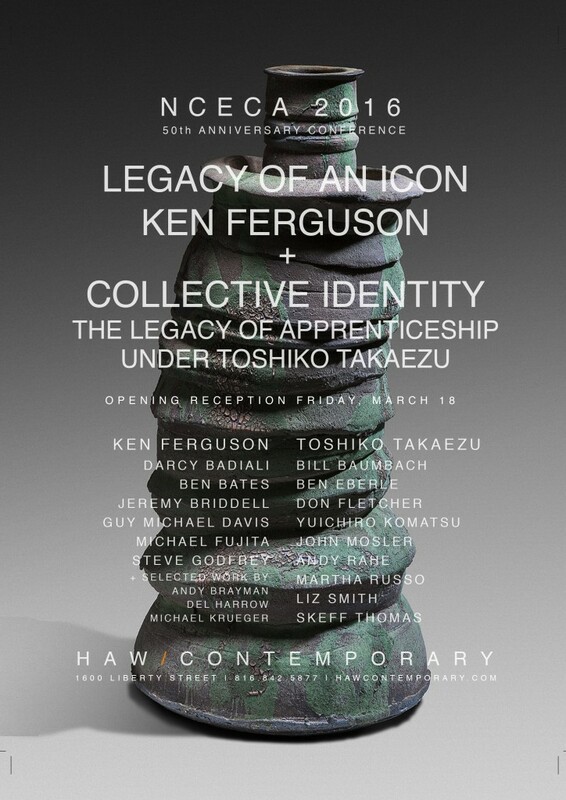 In conjunction, Haw Contemporary is pleased to host dual exhibitions featuring work from studio assistants of two iconic figures in the ceramic world, Ken Ferguson and Toshiko Takaezu, along with selected work from Andy Brayman, Del Harrow, and Michael Krueger.